Beyond language. We help create marketing strategies and campaigns that break through the noise and get your message across into the multicultural Hispanic market. Our work inspires community change, it represents passion and develops a roadmap to success. IZO differentiates each project and creates a unique plan to establish a connection with multicultural markets. Our expertise lies in the Latin@ market. We provide research services, strategy and a roadmap to a successful marketing plan. We utilize our clients brand to attract diverse customers or community members, establishes a following and generates change! 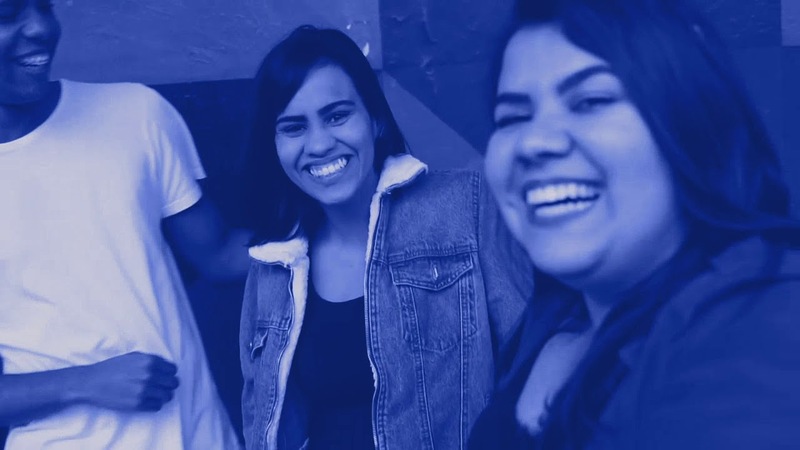 Whether its English or Spanish language media, our team will execute PR strategies that aggressively position, communicate, promote and strengthen your brand to foster a broader public understanding of the organization’s mission, products and services. It is all about relationship! With decades of work in diverse communities, IZO has built the trust needed to make our work targeted and efficient. Diverse millennials were early adapters in social media. Social media advertising has quickly become a powerful tool in an online advertising strategy. Our equity lens will help our clients get out in front in a cultural competency way to most effectively grab there attention. As they say, a picture is worth a thousand words. This still holds true today. Video is critical as well to grab the attention of your diverse clients, engage them and inform them. Adapting a message from one language to another, while maintaining its intent, style, tone, and context is critical when communicating to diverse communities! 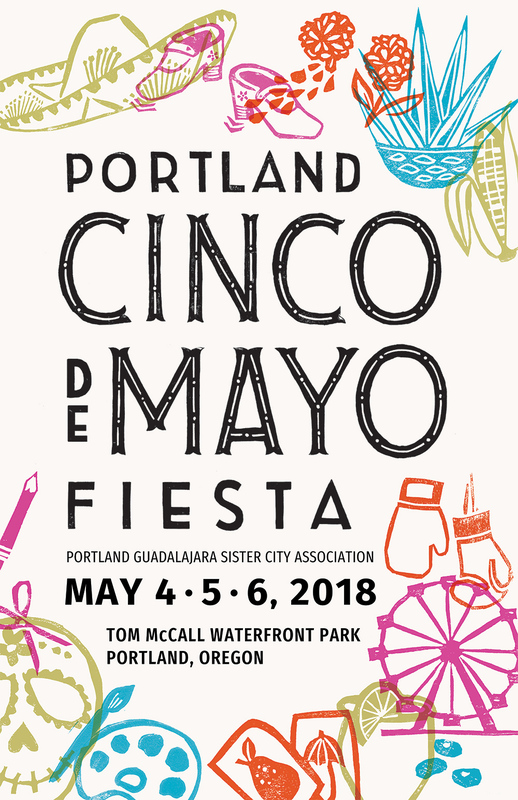 The Cinco de Mayo Fiesta is an annual fundraiser for the Portland Guadalajara Sister City Association (PGSCA) and a celebration of the friendship between both cities. The festival is a display of cultural, artistic, educational, and collaborative projects that are appealing and inviting for all ethnic backgrounds. IZO worked in partnership with Axiom Event Production to provide a full marketing and media campaign. Developed a communications strategy. Focus Groups (English & Spanish). Developed campaign brief. Strategic communications plan. Engagement strategy. Our subcontracted work has helped Energy Trust strengthen residential outreach to Hispanic communities within its territory. By building awareness, we’ve helped create energy-saving activities in support of program savings goals. Execute focus groups (English & Spanish). Conduct a cultural audit of existing materials. Develop a Hispanic market marketing plan. Develop/Creative materials in Spanish. Develop and execute events, media outreach as needed. Provide campaign analytics. IZO worked with MetroPaint on creating a strategic communications plan: co-develop a campaign brief, engagement plan, marketing strategy, a sales plan, consulted on key messages and interim creative. Through our work, we have helped broaden sales and outreach to the general public with a particular emphasis in Latinx markets.. Developed a communications strategy. Focus Groups (English & Spanish). Developed campaign brief. Strategic communications plan. In collaboration with Embrace Oregon, IZO developed a marketing plan targeting potential Latino Foster Parents. In partnership with Pivot, IZO created a marketing plan targeting selected counties throughout Oregon. Billboard artwork and copy. Digital and Social Media Advertising. Created YouTube video ads and creative. Translated website splash page. Spanish radio advertising and creative. Build trust with the community. Salud has been around for over 50 years. First started as a community clinic to serve field migrant workers. Throughout the years Salud Medical Center has evolved to serve all in the community. This campaign reminded the Woodburn community about Salud’s heritage. The campaign ran during Summer/Fall 2018. Salud Medical Center. Yakima Valley Farmworkers Clinic.